We are a proudly South African website that shares locally relevant Memes (doesn’t mean we only post local memes but those that would appeal to South Africans in general). We hope you enjoy this site and obviously bookmark it!! The pictures (“memes”) shared here do NOT reflect any ignorance to the law, human rights policies, society and religious beliefs, or any misrepresentation of any party. We aim to share memes which are available on the Internet (this includes but not limited to; Twitter, Facebook, Instagram, Google and any websites ). Mostly importantly, our content is evaluated and approved before posting it, in order to maintain morality with regards to the above mentioned. 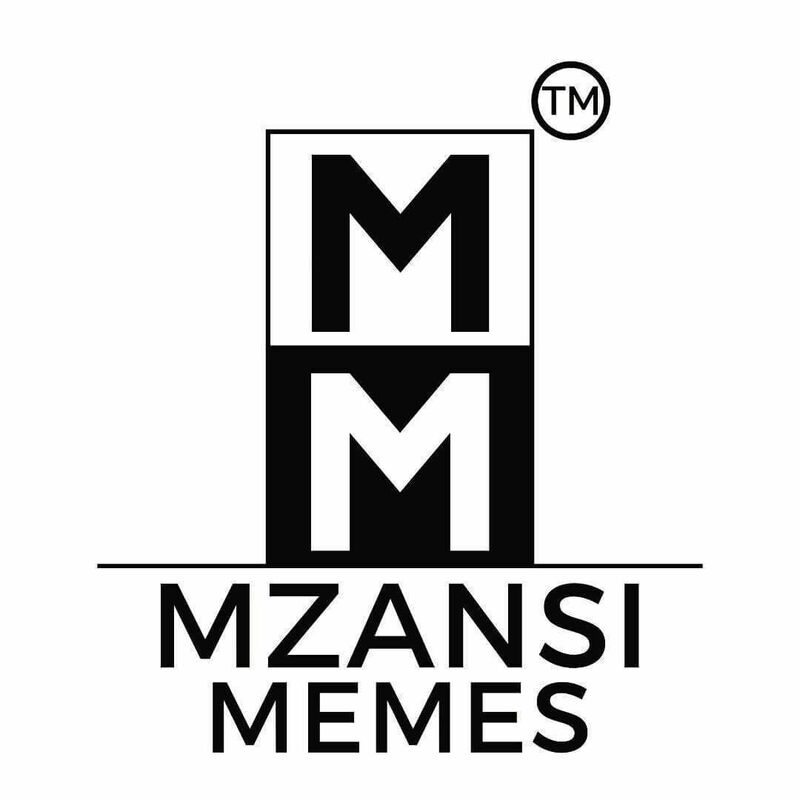 Mzansi Memes is however not responsible for ANY harm or damage caused by viewing of our content nor responsible for actions/statements/ or any comments made by our Followers/Users. Further, Mzansi Memes is not responsible for ANY memes that were illegally obtained and posted on our website by our users. However, we shall cooperate should an incident arise where any post(s) is/are deemed illegally obtained by only assisting in removing the post from our website and nothing further. In closing, we also are open to acknowledge/accept & credit any original makers of memes upon request. Since we share what is already on the Internet, it is often hard or impossible to find the original maker of every meme we post on our platforms.